Taos County Chamber of Commerce MEMBERS Make Business Better! The Taos Lilac Festival is a community event held each year during the two weeks between Mother’s Day and Memorial Day to celebrate the arrival of blooming lilacs throughout the Taos area. The grand festival weekend is the weekend before Memorial Day. The Festival will be held May 17-19 2019, from 10:00 am to 5:00 pm on CIVIC PLAZA DRIVE. This year, activities planned for the Grand Festival Weekend include: Los Jardineros Club of Taos information tent and Kid’s Activity Tent, Arts and Crafts Fair, Food Trucks, Pet Parade, music on Civic Plaza Drive and the Taos Taco Cook Off benefiting the Taos High School Culinary program will be hosted by the Great Chefs of Taos. An exciting addition to the festival this year is the Home & Business Expo featuring a wide variety of Home, Business and Outdoor products and services. The Expo will be held in Bataan Hall - Taos, ONE DAY ONLY, Saturday, May 18, from 10 am to 3 pm. Additionally, self-guided walking tour map of the Taos historic district is available for touring the area, viewing and enjoying the aroma of blooming lilacs. The merchants in the historic district join in the fun by decorating their windows with lilac-themed displays. The Lilac Festival draws visitors to Taos from the surrounding states to participate in the annual Taos Lilac Festival. 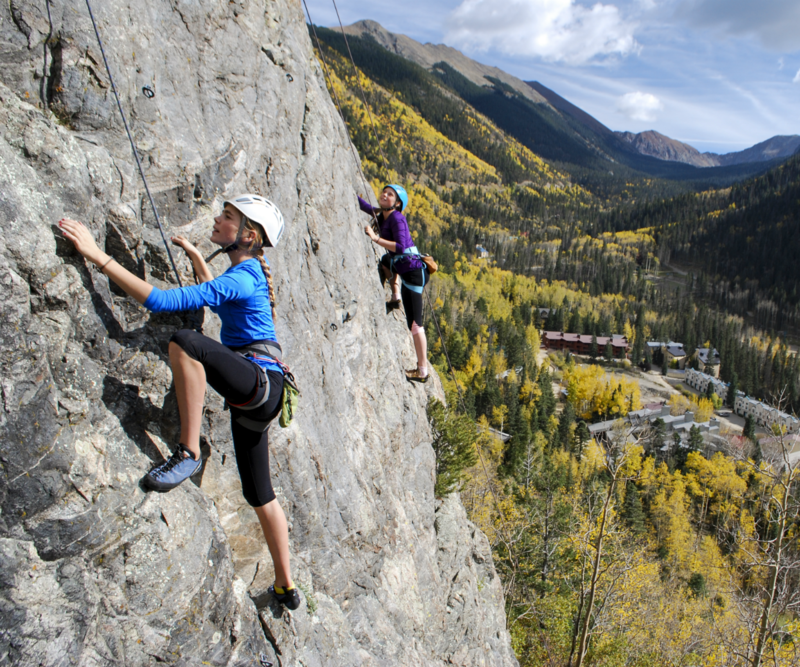 With the assistance of the New Mexico Tourism Department, the Town of Taos and Taos County, the event is marketed to communities throughout New Mexico and surrounding states. The Taos Lilac Festival is a New Mexico True event. The Taos County Chamber of Commerce is the non-profit organization that produces the Taos Lilac Festival. To find out how to get involved call 575-751-8800 or go to www.taoschamber.com. 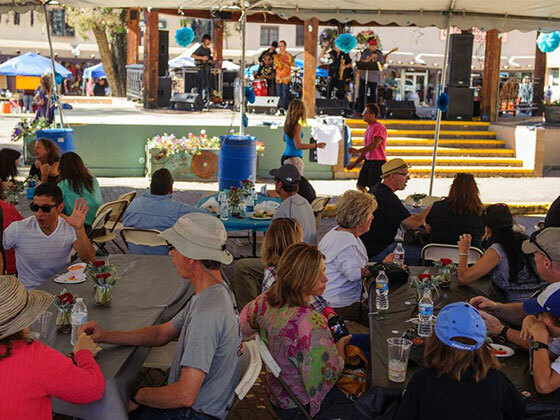 The festival is a true community effort with volunteers, sponsors, the Taos County Chamber of Commerce, Los Jardineros Garden Club of Taos, Great Chefs of Taos and other non-profit organizations working together to put on the festival. The Taos Lilac Festival is quickly turning into a major northern New Mexico annual event! Come join the fun! To find out more go to: www.taoschamber.com. 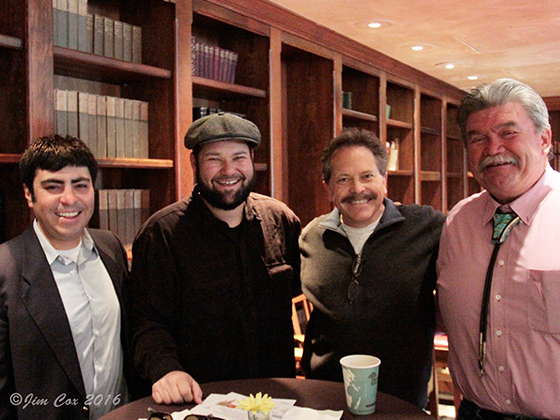 The Taos County Chamber of Commerce exists to cultivate and sustain a healthy business environment in Taos County. We provide Business Promotion and Referrals, Networking Opportunities, Member News via eNewsletters, news flashes via eBlasts, Seminars, representation with the Enchanted Circle Marketing Cooperative that influences State of New Mexico legislators, Taos County advocacy and Responsible Economic Development initiatives. We promote our community businesses with our Keep Taos Local, put your money where your heart is! 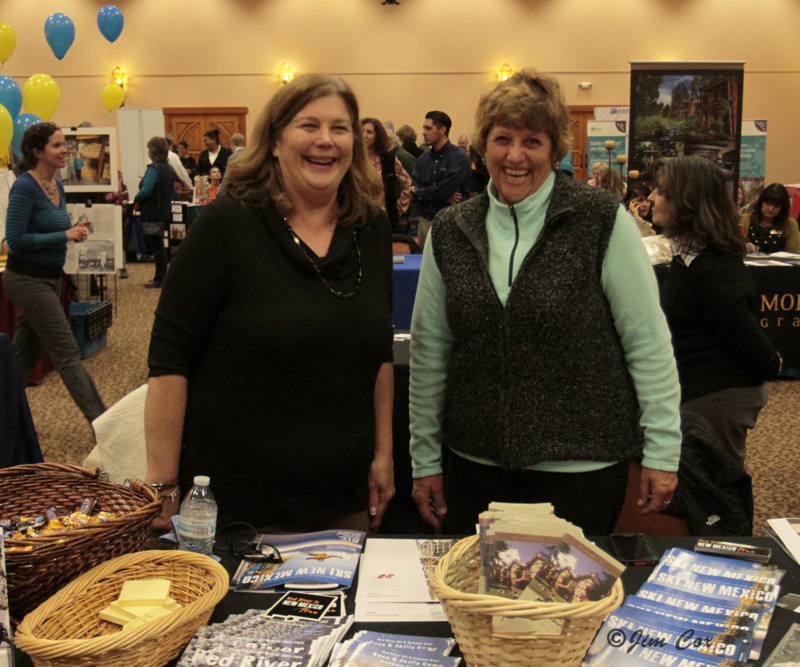 campaign and with events such as Taos Plaza Live, Taos Lilac Festival and Open-Air Expo, ChamberFest - general business expo and job fair, Monthly Mix & Meets and Sabor, A Taste of Taos. We are the Company you Keep! With our business and partner affiliations your business can maximize its exposure and gain access to the people and resources you need as a business in Taos, New Mexico. Climb high, enjoy the view! 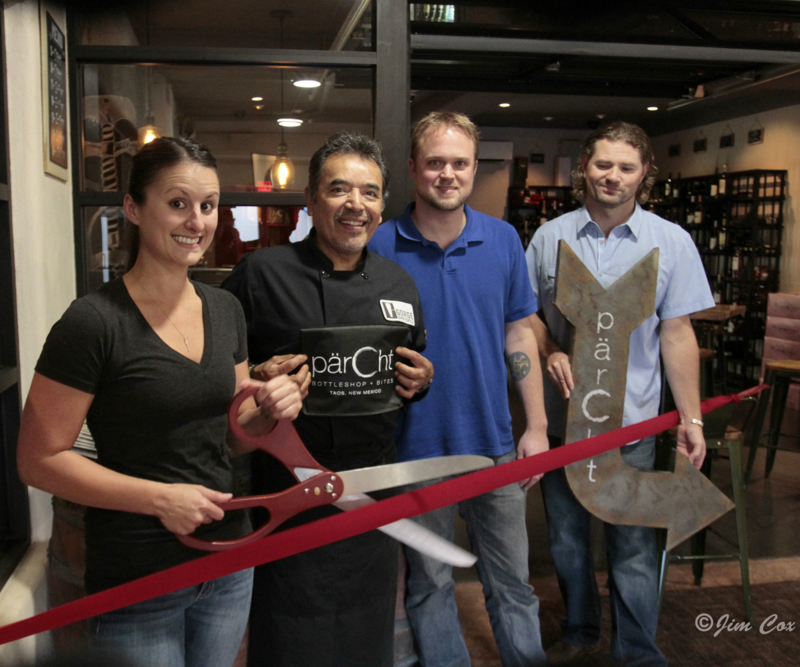 Red Ribbon Cuttings for Members! 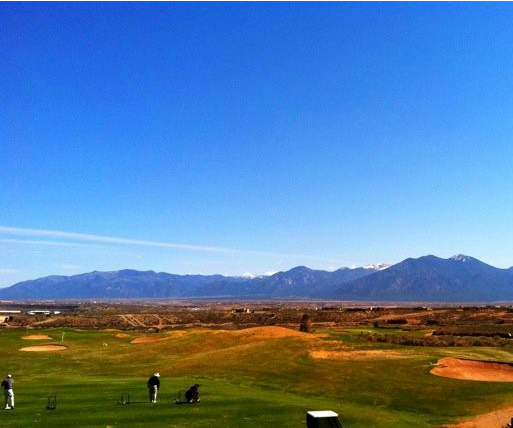 Golf in the Land of Enchantment! 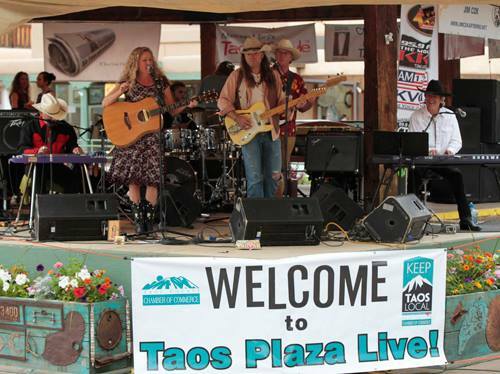 2019 Taos Plaza Live - Bring your chairs, your partner and your dancing shoes! This is a FREE WEEKLY CONCERT almost EVERY THURSDAY BETWEEN May 30 - August 22, 2019 for our community, everyone welcome! Please note, in 2019 there will be no Taos Plaza Live on July 4 as there will be a large town celebration in Kit Carson Park and no Taos Plaza Live on July 18 as all will be setting up for Fiestas de Taos held on July 19, 20, 21, 2019. Food tastings from local restaurants, music, fun for the whole family! Join the Members of the Taos County Chamber of Commerce for a Mix & Meet Networking Event the second Thursday of each month at 5:30 pm. Check here for the location, each month we are at a different member location! 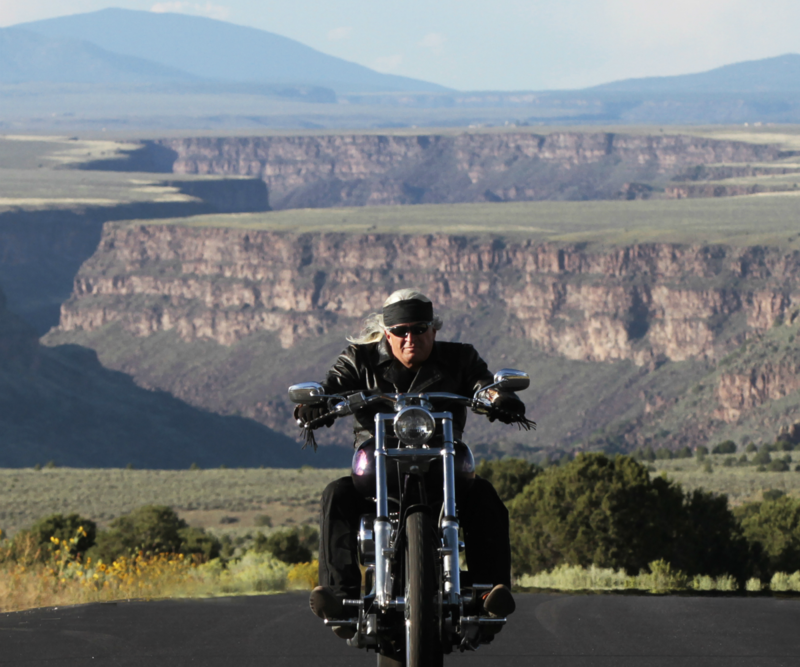 Explore and Discover the Beauty of Taos County!